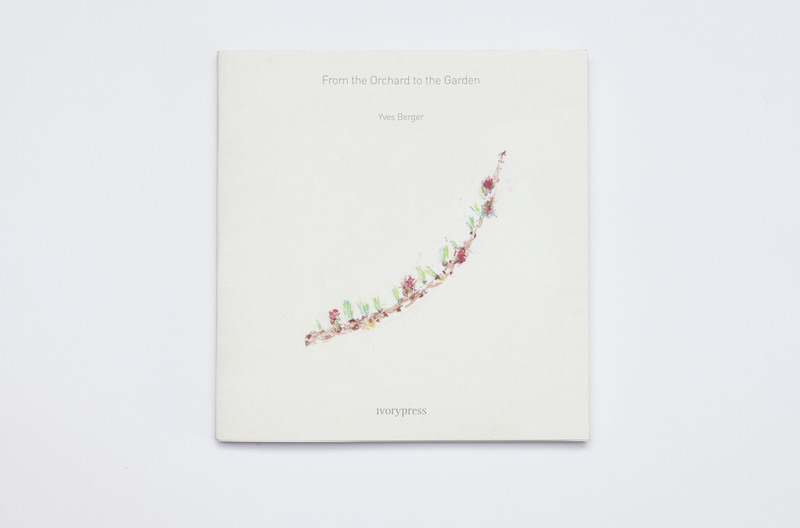 A journey from blooming fruit trees to carpets of fragile flowers, from dark wet branches to pistils surrounded by loud, vivid colours. Throughout this visual offering of nature came the human figure, ‘haunting, questioning, suffering and hoping’. How is it that the forces of life grow over what’s left dead? How do we reach the other side? On asking these questions Berger observes how human nature exists within nature itself and transforms it into something both terrible and beautiful. 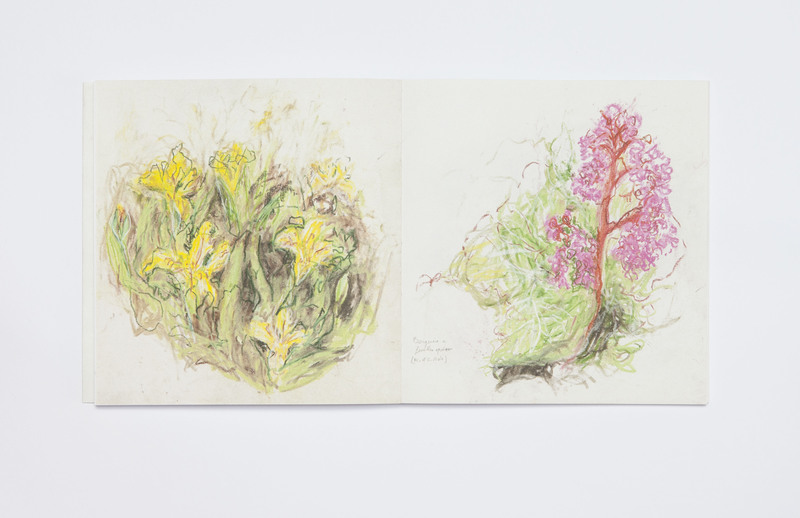 The show features recent works on paper using three different techniques: monoprints of apple trees executed during Spring 2016, etchings of human figures worked on over the last few years, and pastel drawings of flowers executed in an Alpine botanical garden during the month of June 2016. Yves Berger (1976, Saint-Jeoire, Haute-Savoie, France) grew up amongst the villagers and farmers around his home and the many artists who regularly visited his father, John Berger. This specific context is the ground in which his artwork has grown and developed over the last twenty years. 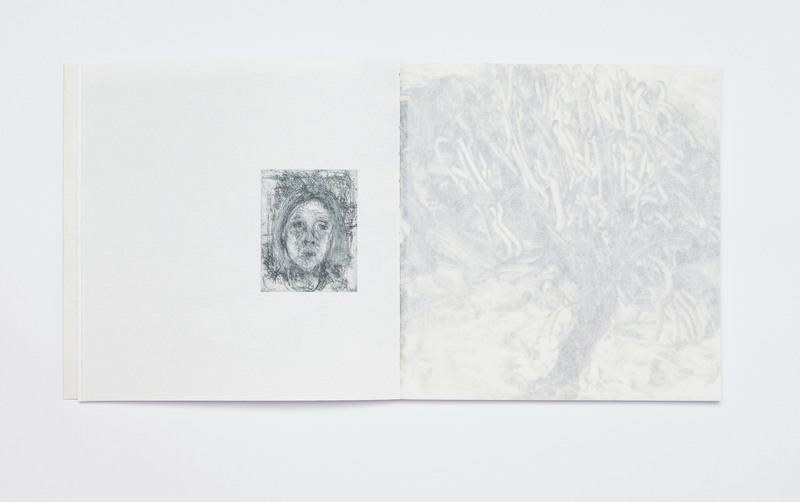 His work springs from the same root and branches out into different visual mediums such as drawing, painting, monoprint, etching and sculpture. This sensitive and empiric observation of the world also appears in his many writings, essays and books of poems. His work has been shown in several countries throughout Europe and is held in numerous private collections. In 2001 he was awarded the Theodore Strawinsky Prize for painting. Berger lives and works in a small village in the French Alps.